Every now and again an idea comes along which seems so obvious that you wonder why nobody thought of it before, and the BSI PAS 108: Specification for production of tyre bales for use in construction, is one of those. This simple act should revolutionise the use of tyre bales in civil engineering and landscape applications, sustainably using this material where otherwise resources would be wasted in their disposal. It will be obvious to most people that the disposal of vehicle tyres is a real headache, for the waste management industry and as motorists we are all feeling the pinch from the rapidly rising tyre disposal cost, every time we buy a new tyre for our own vehicles. Certainly, the last time I bought a new tyre, the garage added several pounds to my bill for disposing of the old one. That was, as far as we are aware, just about the only use available for whole tyres. However, now that WRAP has commissioned the British Standards Institution (BSI) who have prepared the Publicly Available Specification, PAS 108, in collaboration with the tyres reprocessing industry, a whole new range of uses has opened up. The secret is that designers and purchasers can now use the structural and drainage characteristics researched by these bodies, and incorporate them into designs just like any other proprietary geo-synthetic material. In short, providing a specification for producing compact tyre bales of a consistent and verifiable quality and dimension, opens up a new and large market. 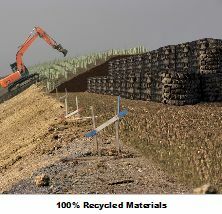 The compression of these tyres into bales provides a means of reusing these tyres whilst at the same time, reducing the demand for primary aggregate materials in construction. PAS 108 provides a specification that can be adopted by suppliers for producing tyre bales such that potential customers will be assured that they are procuring a construction material of consistent and verifiable quality. Furthermore, the core of this document addresses the production, handling, storage, transport and placement of standardized tyre bales, the dimensions and properties of which are standardised and described in this PAS. But, the big gain lies in the guidance is given on engineering properties and typical construction applications. WRAP, if you have not already heard of the organisation established by the UK government in 2000 as a not-for-profit company. It is backed by government funding from England, Scotland, Wales and Northern Ireland, which is in my view very well used in a project like this. However, the question remains as to who is making PAS 108 Tyre Bales, and where can you get hold of the for your project. One such supplier is Rubber Remade Limited who as producing them now. 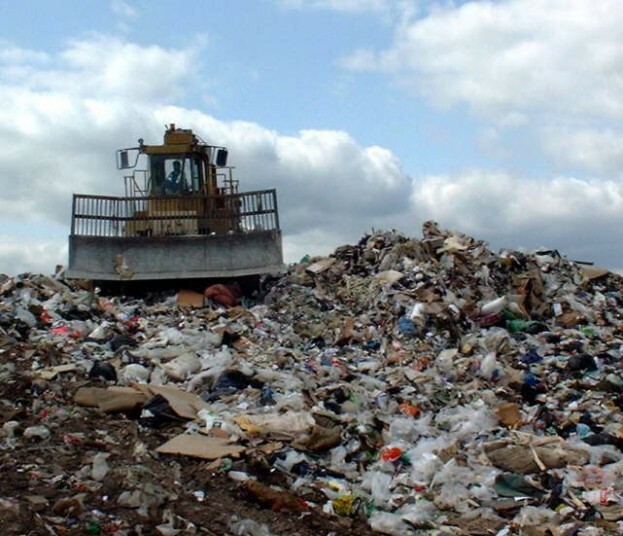 Rubber Remade Limited endeavour to seek sustainable uses for these waste materials. Their tyre bales are fully in compliance with the PAS, and comprise solid, pressure-formed blocks of waste vehicle tyres that are stainless steel wire-bound and labelled. Furthermore, because they are uniform (1200mm x 1200mm x 1600mm) they can be easily and cheaply transported (reduced haulage costs) and utilised. Because the tyre bales are all uniform, they can be readily stacked and placed to build structures of pre-compressed material which are similar to a stone filled gabion. They are however a fraction of the cost of a gabion structure! Not so good looking as rock of course, but with some ingenuity it should be possible in many applications to cover or disguise the tyre bales beneath suitable planting. As a result we think that these bales will prove to be incredibly versatile,easy to use and practical, for all sorts of applications in civil engineering(road building, river and coastal defences), and also as rapidly erected walls and wonderfully effective sound attenuation screening. 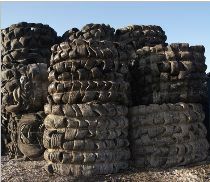 Tyre bales produce no short-term leachate nor other emissions, they are extremely slowly biodegradable, but the Environment Agency is said to have put on record that tyres do not decompose! These tyre blocks will last for many, many years, and even once deployed for one task, they can easily be re-deployed, years later, to another completely different role. Tyre bales have already been used at the River Witham Flood Defence Scheme, and bulk bale stacking has both replaced shingle at Pevensey Beach Flood Defence Scheme, and provided a much more robust defence than just shingle, if storm damage ever erodes the top away ! Rubber Remade Limited [link no longer active] would be happy to provide further information on any of these materials, or if you want to discuss potential tyre bale applications. So, don’t hesitate to contact them should any questions or queries arise. 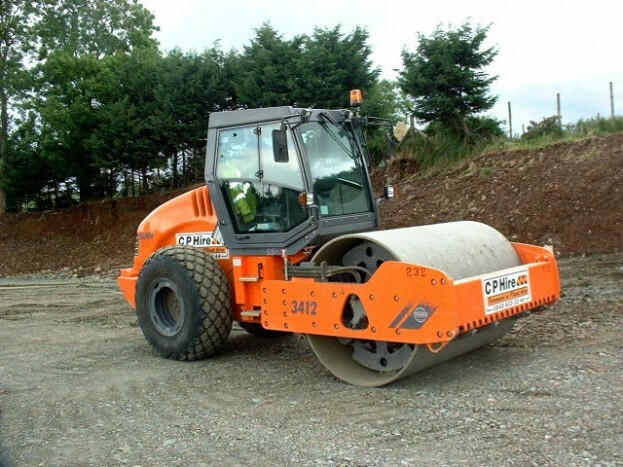 They also produce tyre crumb products (erosion prevention/improved drainage); or will indeed also simply quote you for removal of your waste tyres.